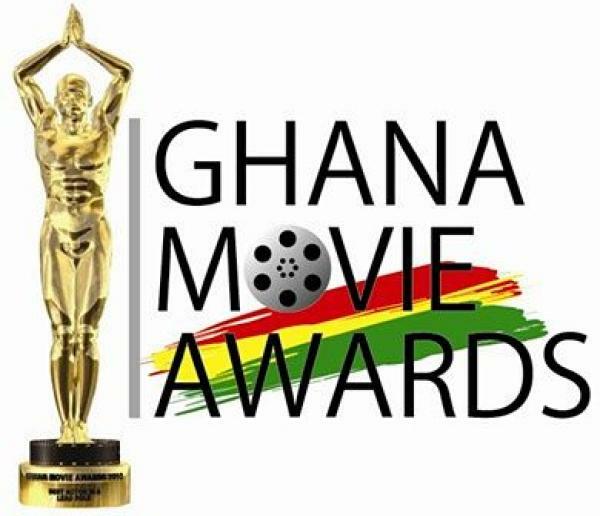 During the launch last month, the orgainsers, GP Limited, said that this year’s awards will be dedicated to the memory of Ghanaian writer, poet and film maker, Kofi Awoonor for his contribution to the arts and creative industry. Top South African music group Mafikizola, known for the smash hit Khona are expected to perform at tonight’s show. This entry was posted in EVENTS and tagged Accra International Conference Centre, Ghana, Kofi Adu, Lydia Forson, Majid Michel, Nadia Buari, Van Vicker, Yvonne Okoro.